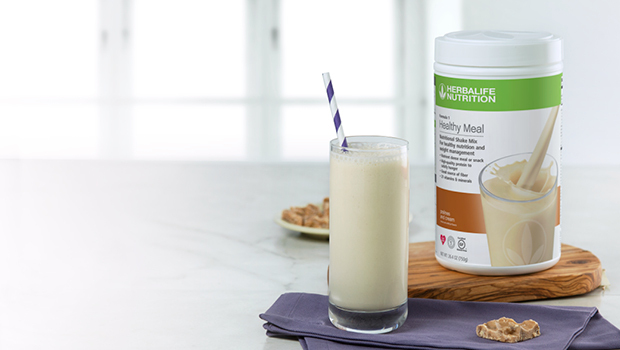 Herbalife24® Rebuild Strength Vanilla Ice Cream is a delicious way to help your body recover after your workout. More..
Get Shaking, how to make a great shake More..
Chopping down a few tall tales about workouts and weight loss! More.. 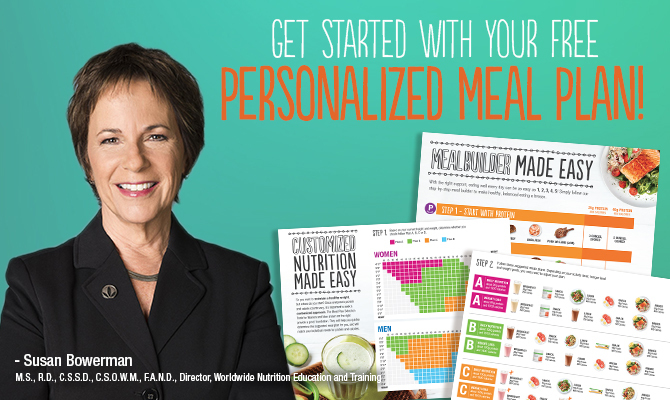 The suggestions below can help kick-start you new, healthier life. More..
We’re updating our product labels. See what’s new! Last year, the U.S. Food and Drug Administration (FDA) updated the guidelines that apply to product labels across the entire food and dietary supplement industry. More..